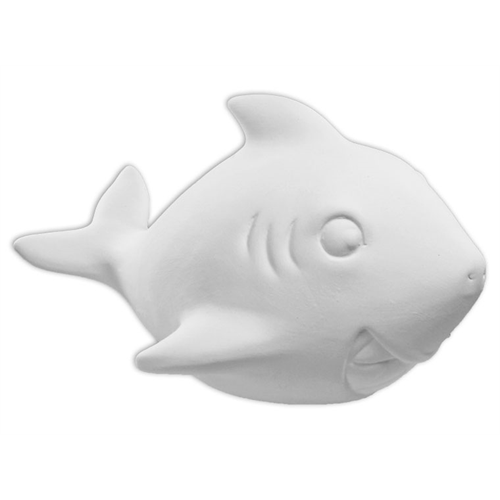 Our ceramic Party Pals are made from top quality bisque ware. Perfectly priced and sized for parties, camps, and more. Little painters will love these cute bisque shapes!